Hi, friends! It's been awhile! 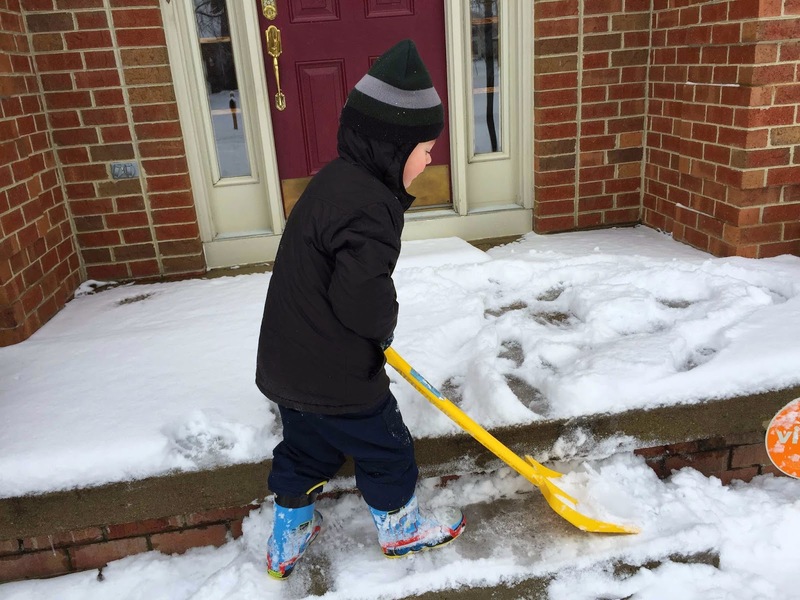 With the kids home for snow days and the usual chaos, it's been a little bit of a challenge to keep my promise of 3-4 posts per week...yikes! 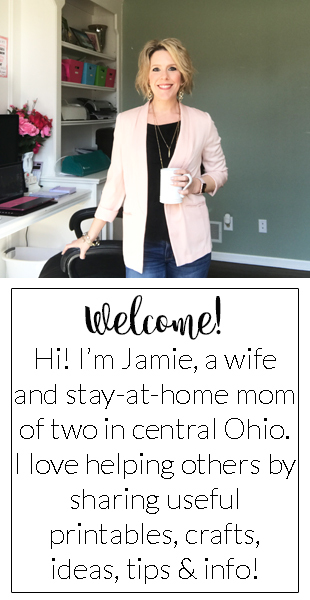 But I do have some great new printables to post here in the next few days that I hope you will enjoy! 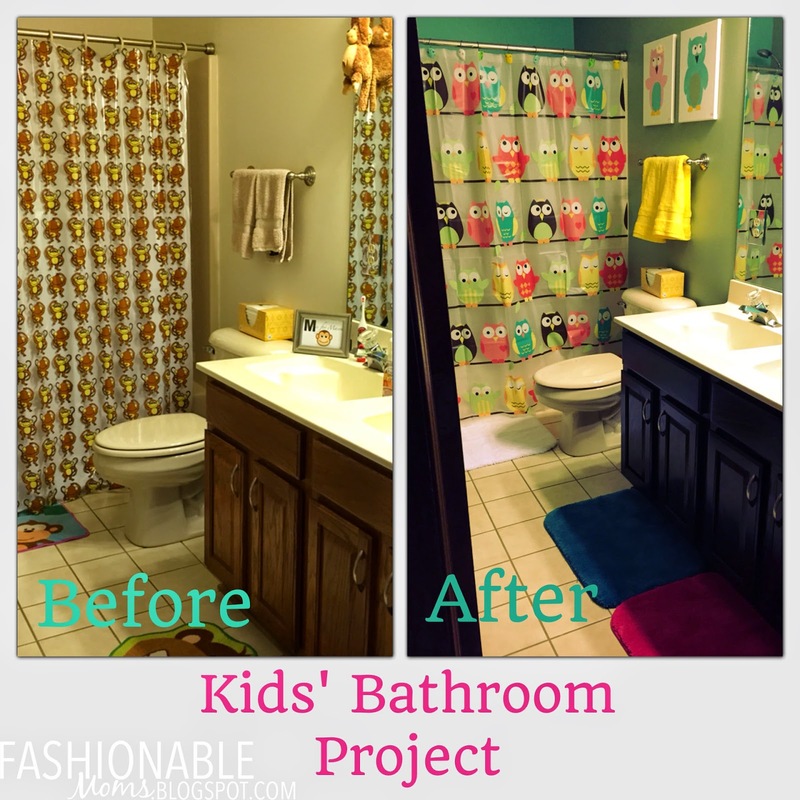 I finally updated the kids' bathroom!!! 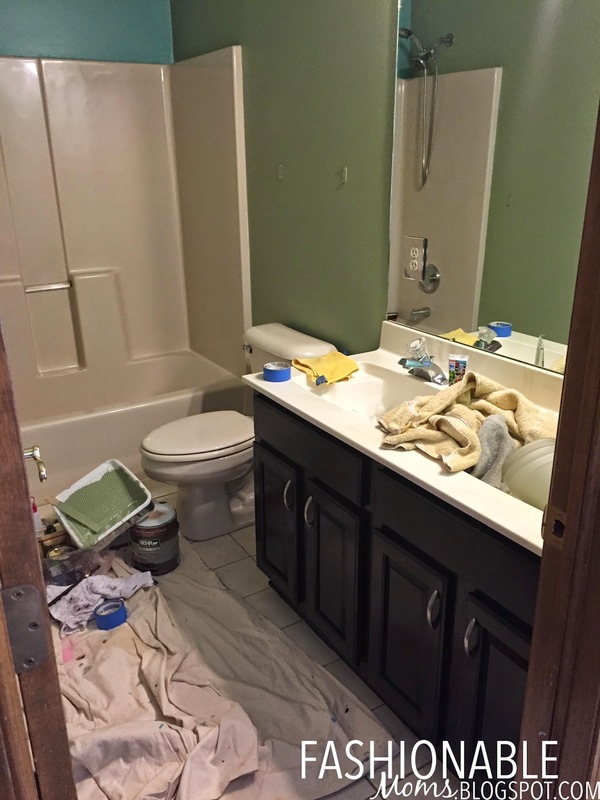 I painted the walls, stained the cabinets and trim, changed the shower curtain and towels, and got a new toilet seat. I was a little sad to see the monkeys go...we've had that theme since the old house when Mya was a baby! 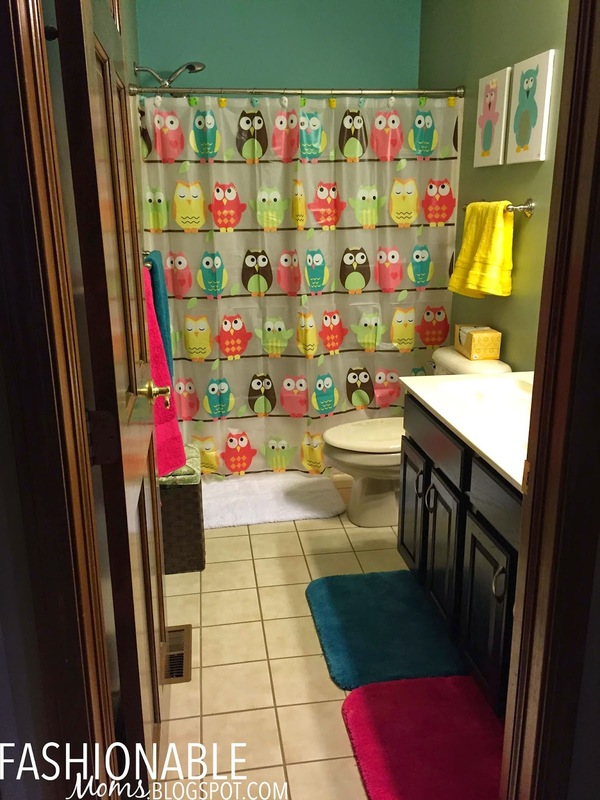 But I'm loving the owls!! 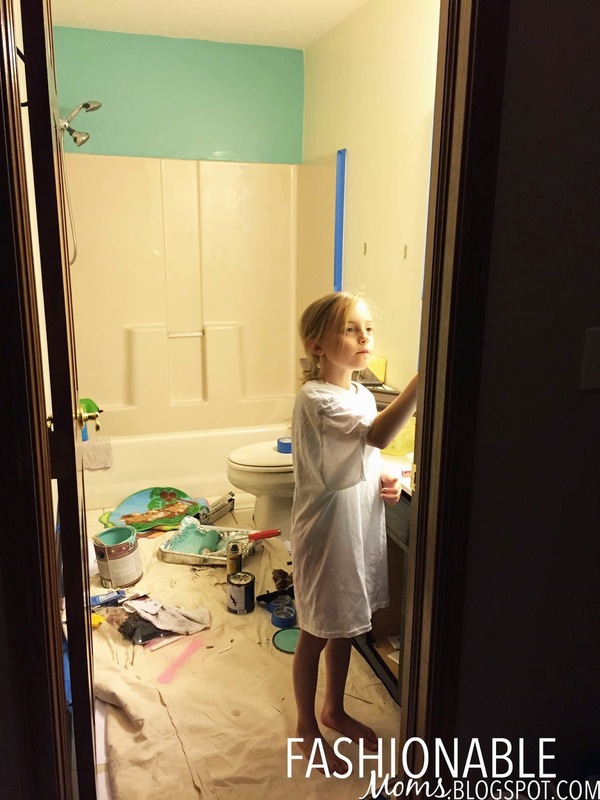 This is always the worst part of a project like this....the mess!!! 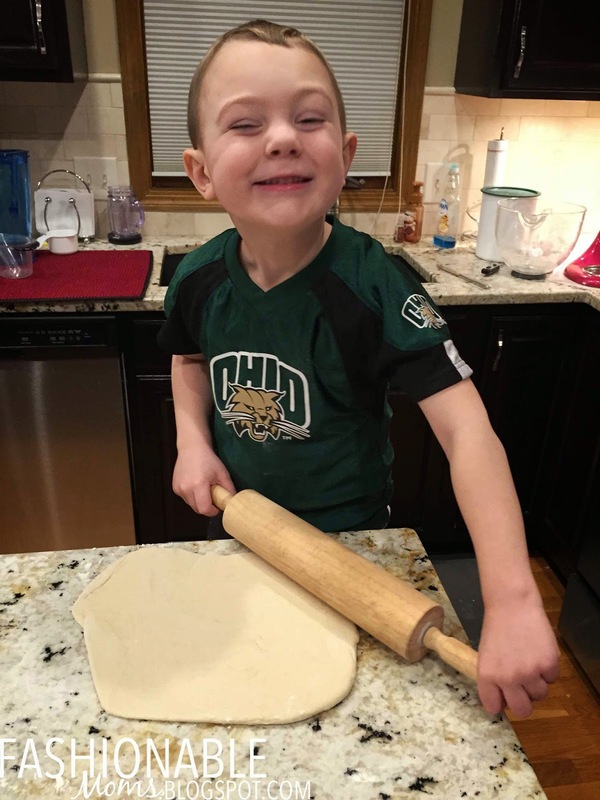 Mason was working hard one evening to help me make stromboli!!! 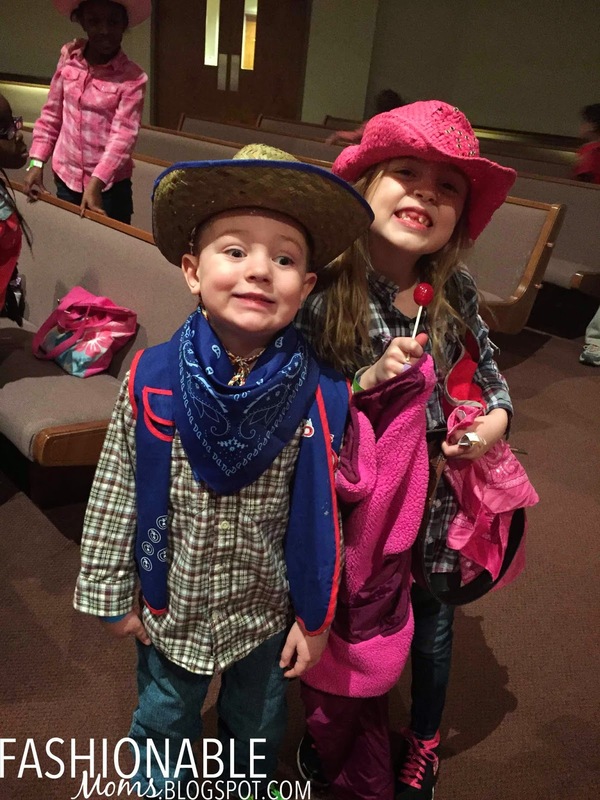 The kids had Country Western Night at Awana! 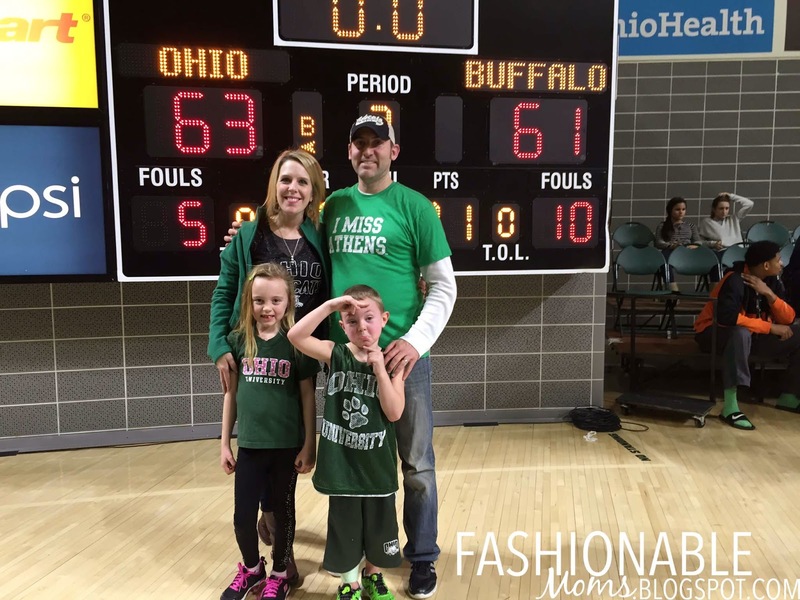 We went down to Athens to the Ohio U basketball game last weekend. It was a last second slam dunk that won the game for the Bobcats....very exciting!!!! Mya and I had a mother/daughter night last night. 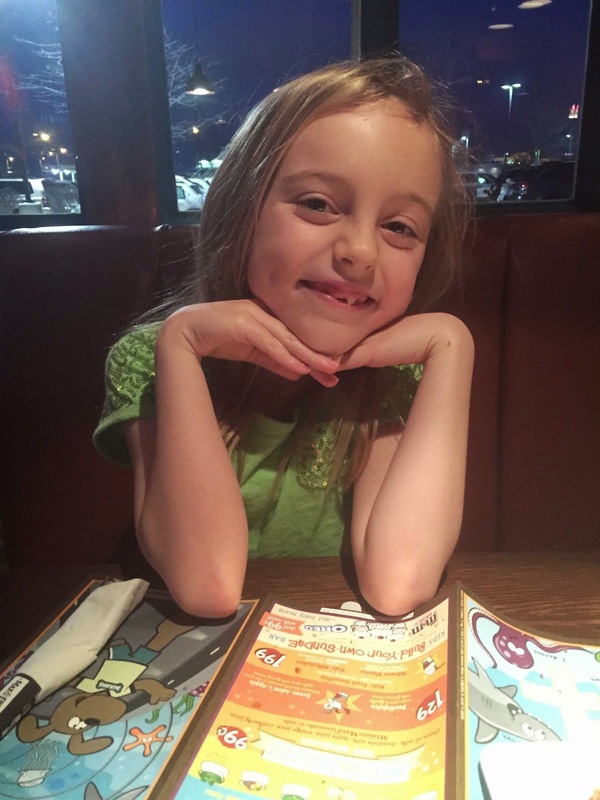 Dinner out and a trip to Joann's! She has been planning it for weeks!!! 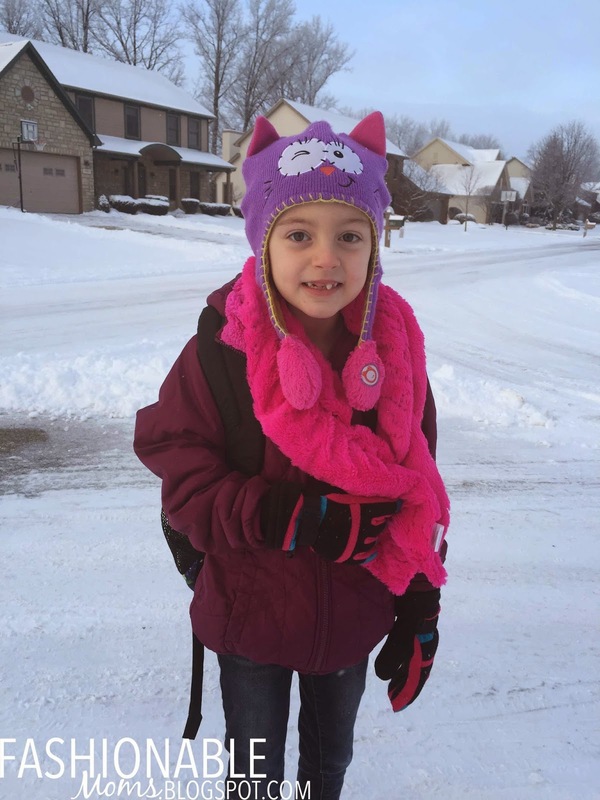 It was a frigid 5 degrees at the bus stop, but I happen to think the snow is beautiful (and my precious Mya too;))!! !